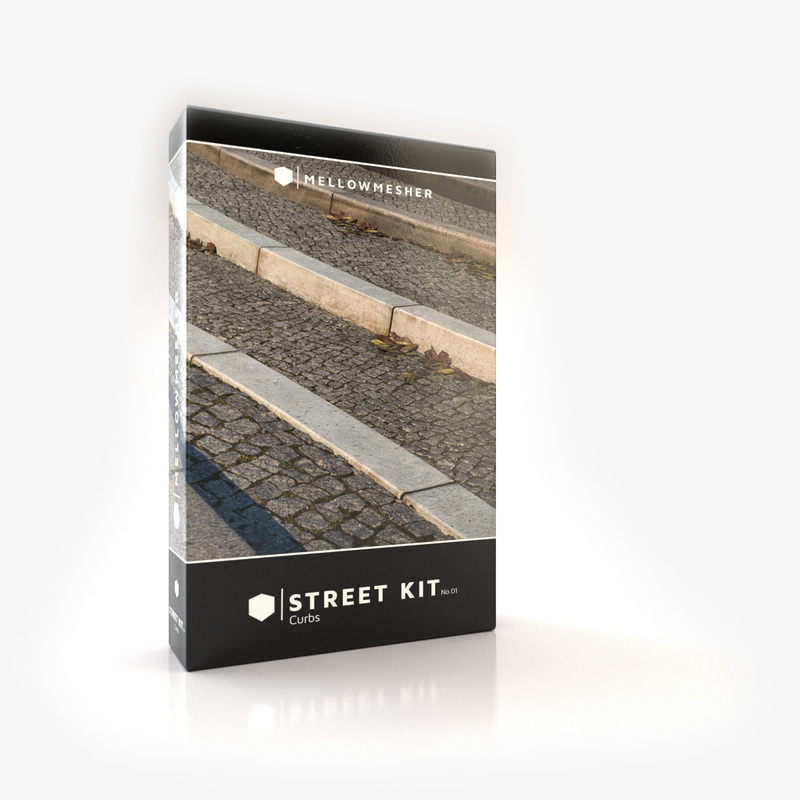 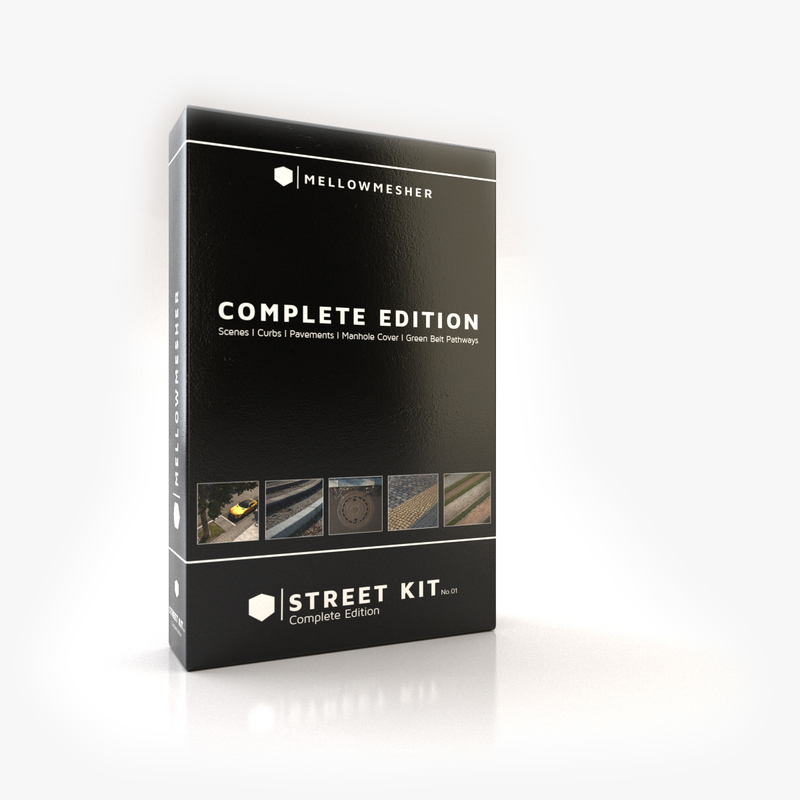 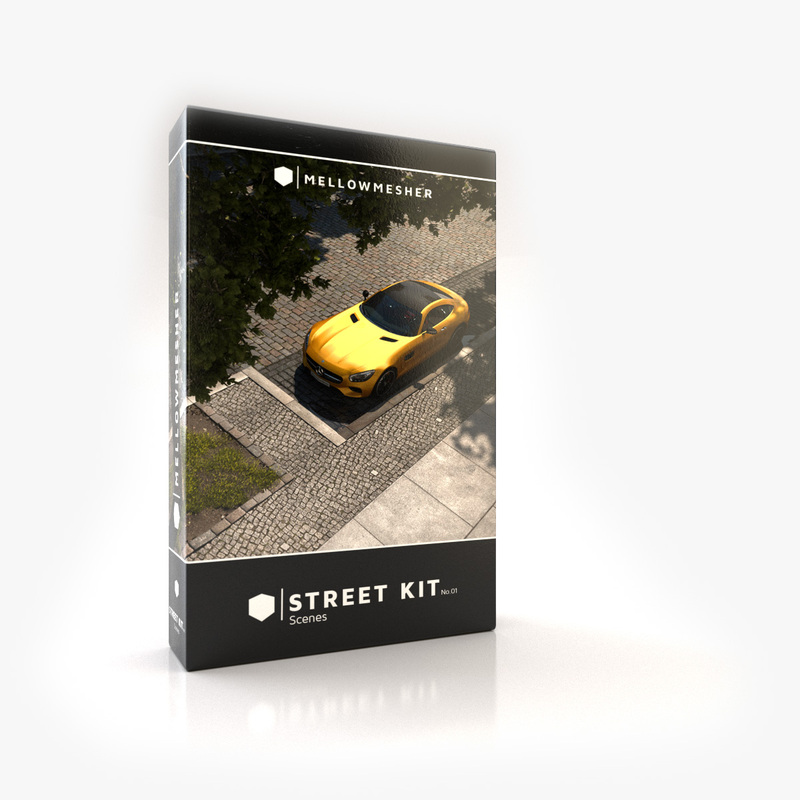 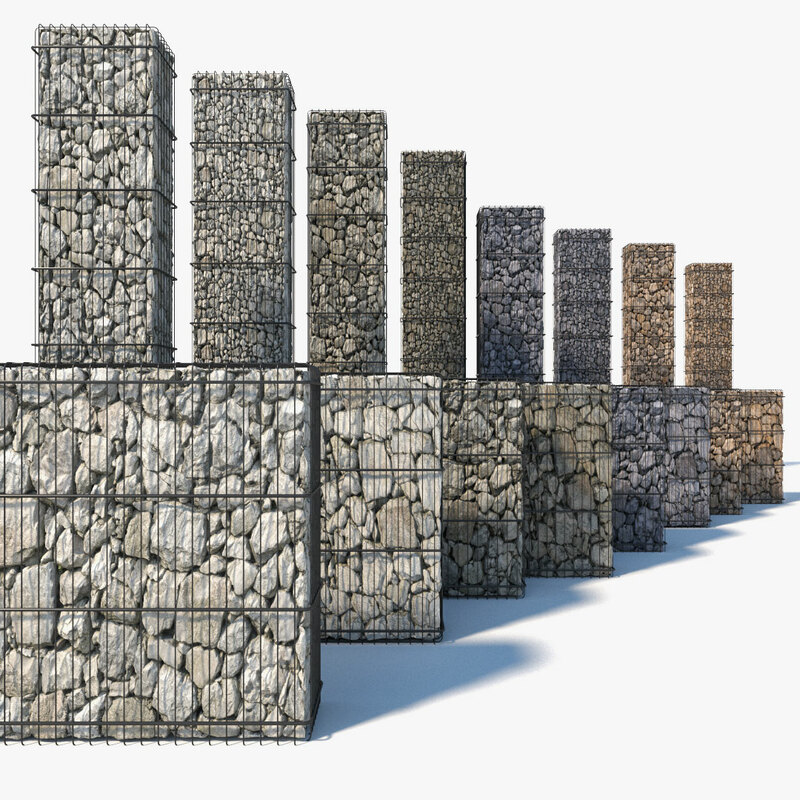 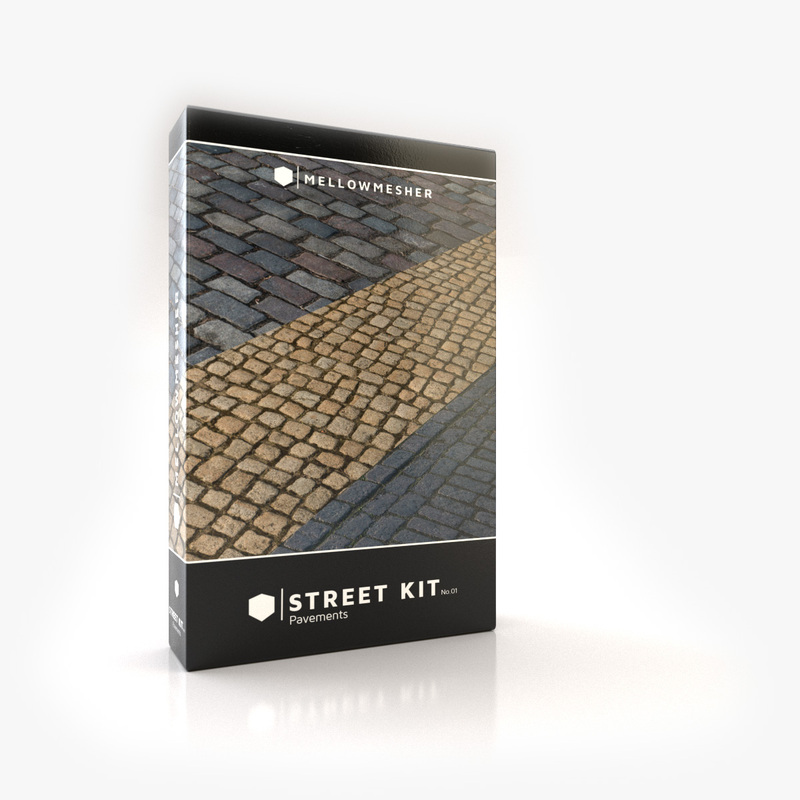 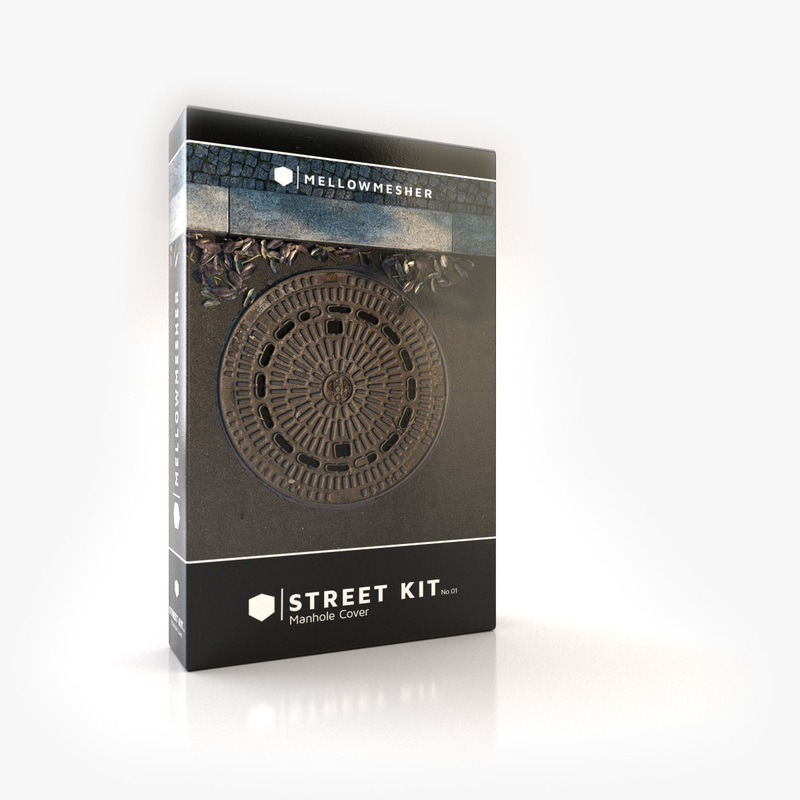 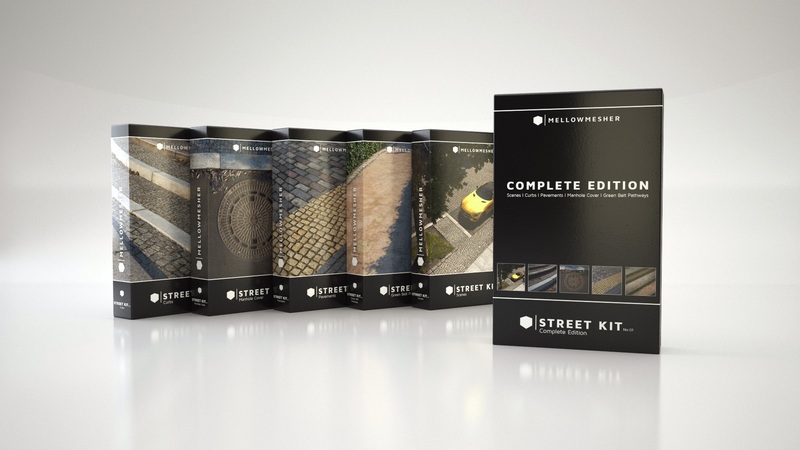 Build your next urban environment with MELLOWMESHER Street Kit No. 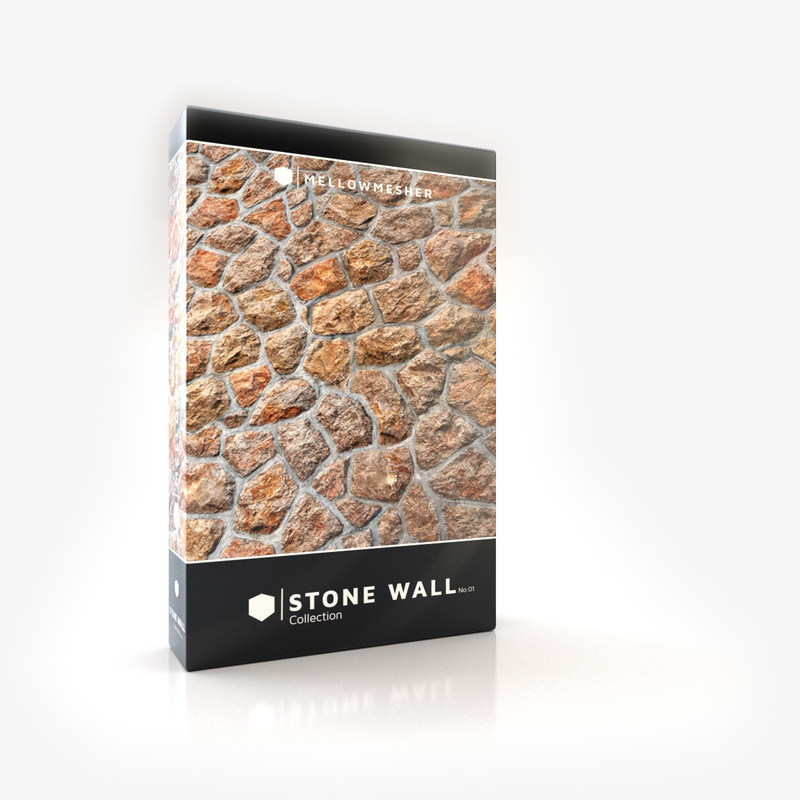 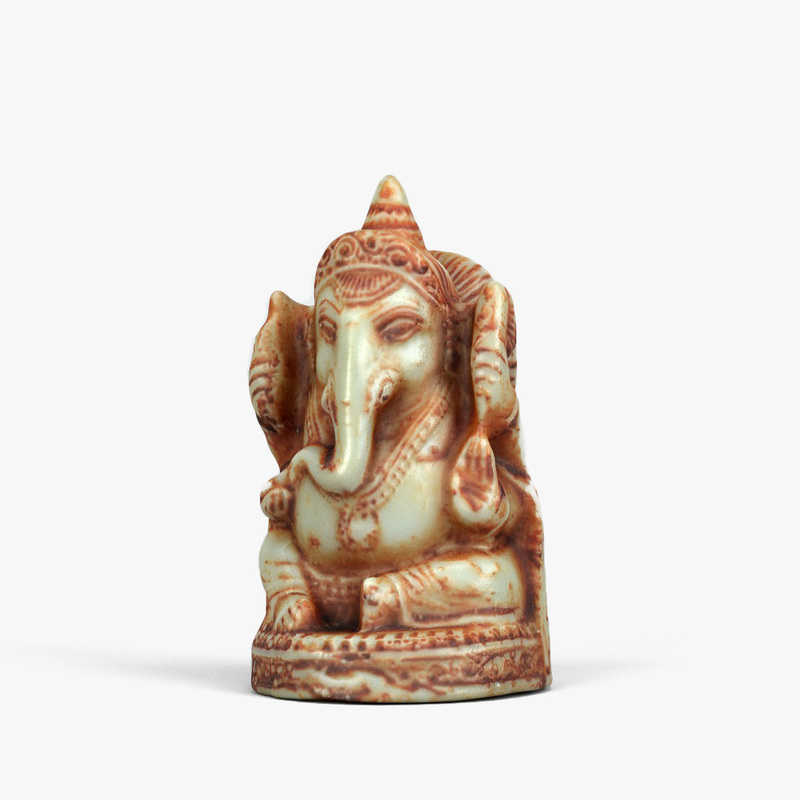 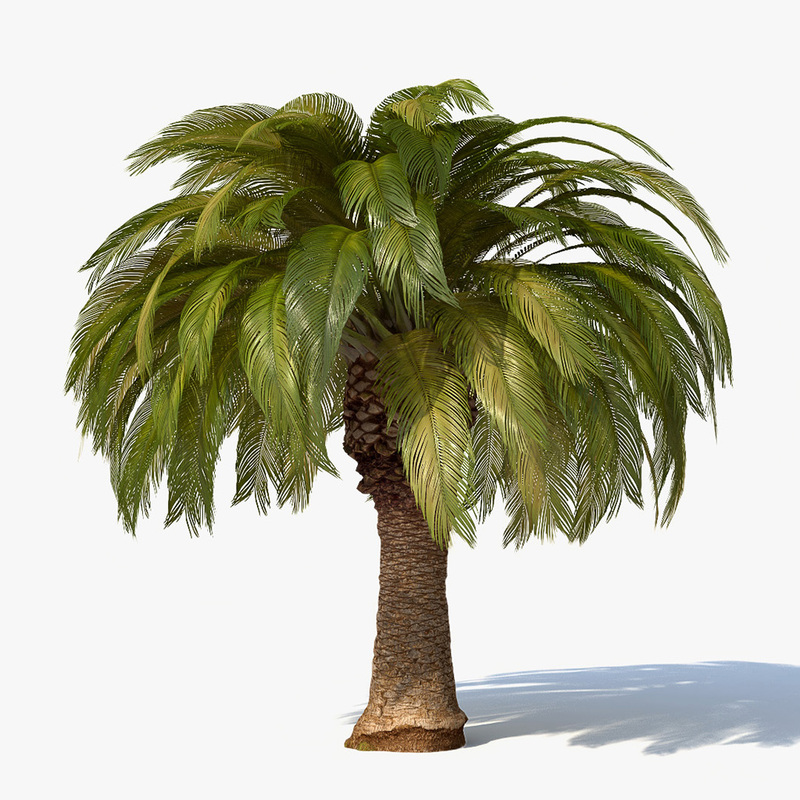 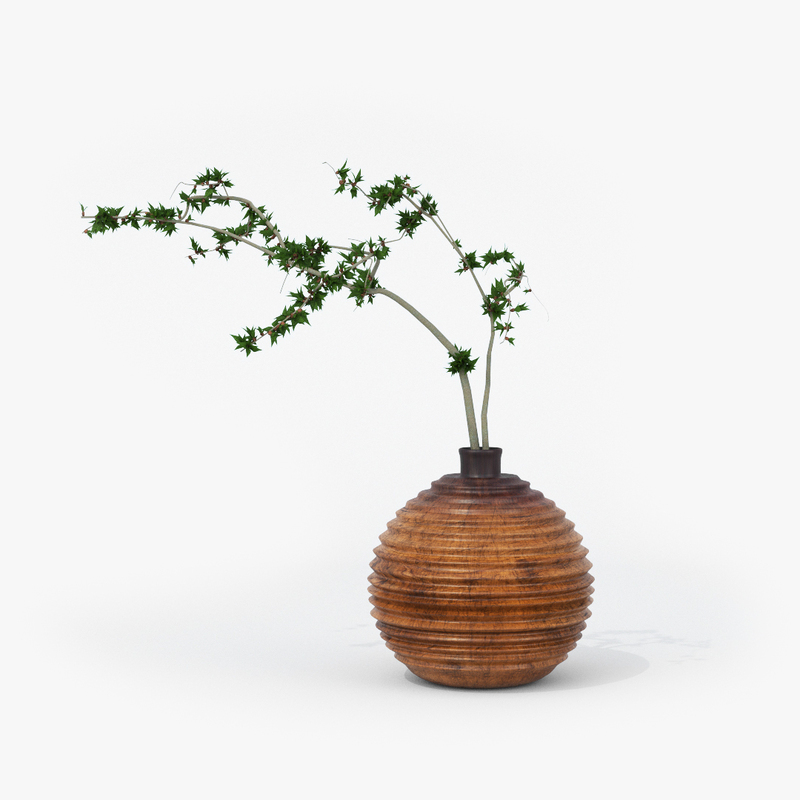 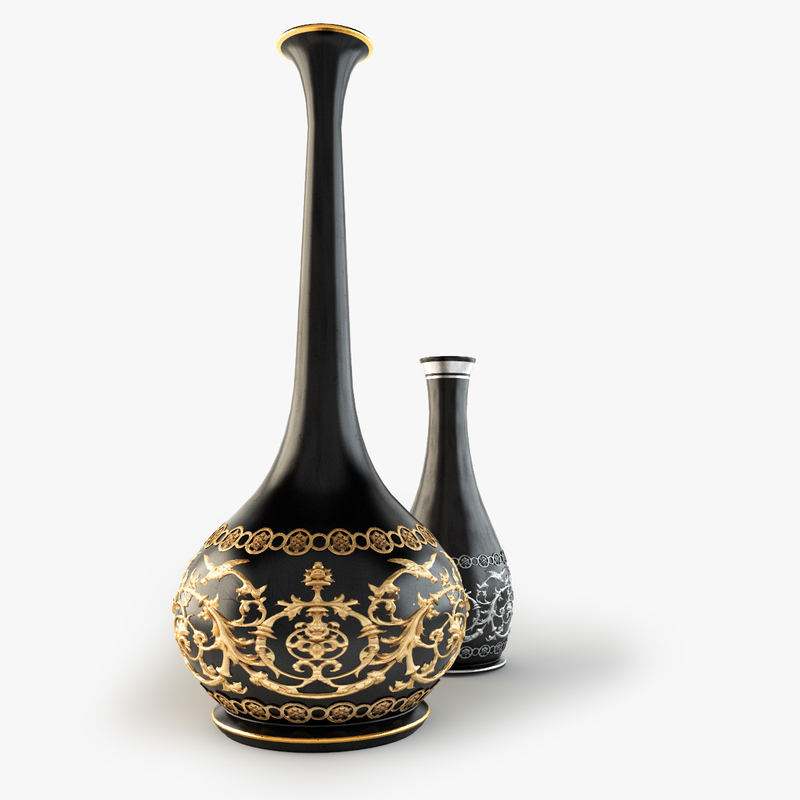 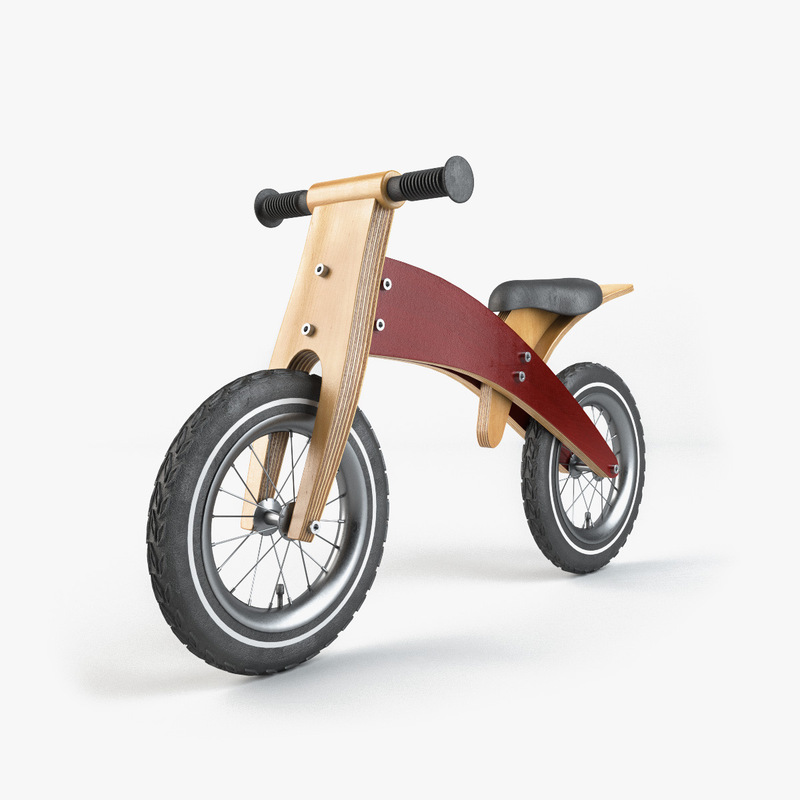 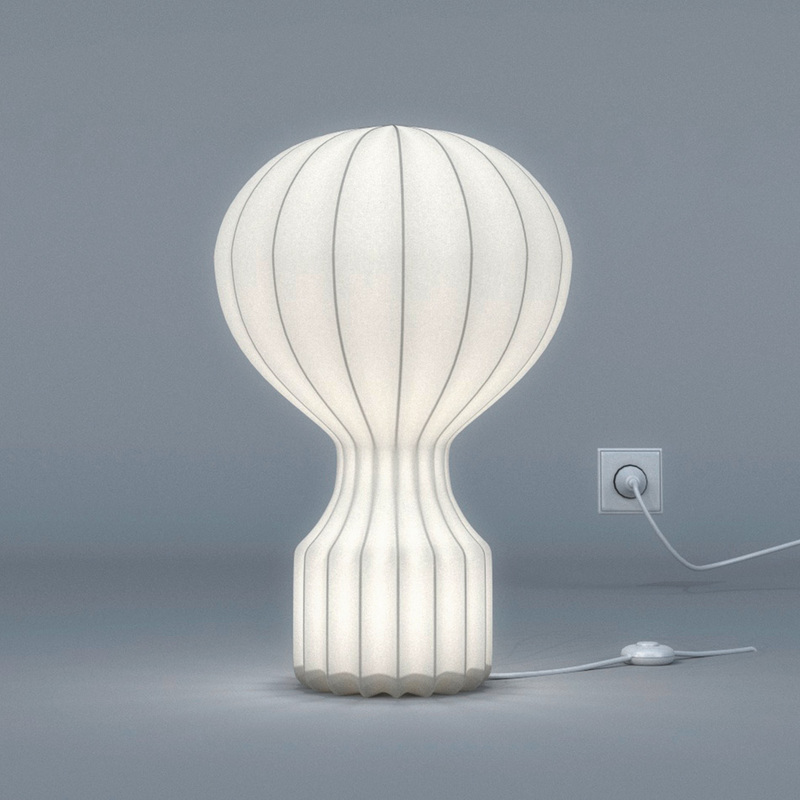 01 — completely scanned and based on photogrammetry to give you outstanding and realistic rendering. 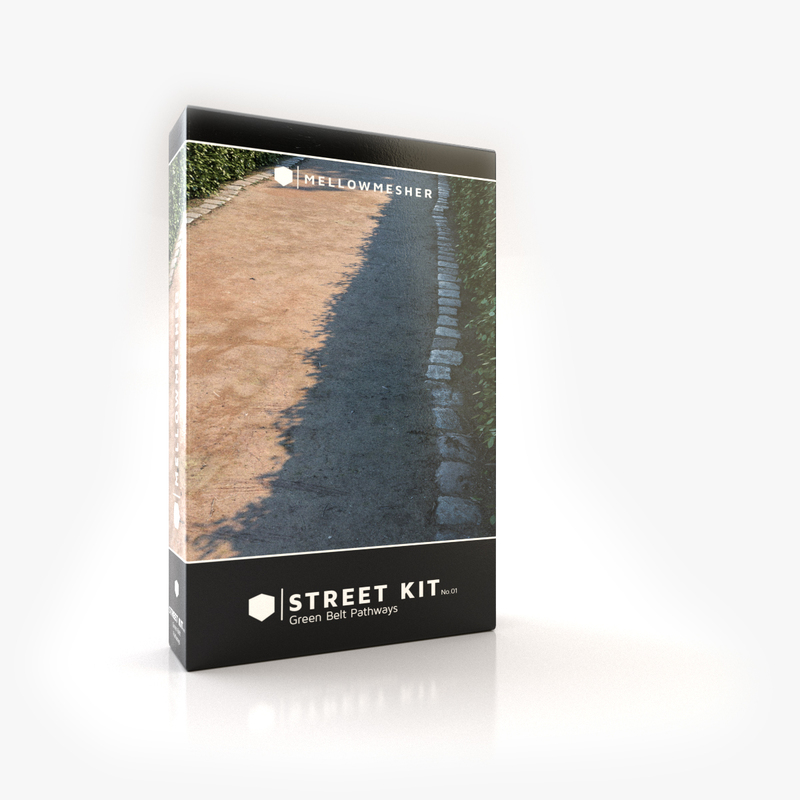 Use this VFX environment kit for your next project — complete with scenes, pavements, manhole covers, green belt pathways, curbs and grass assets. 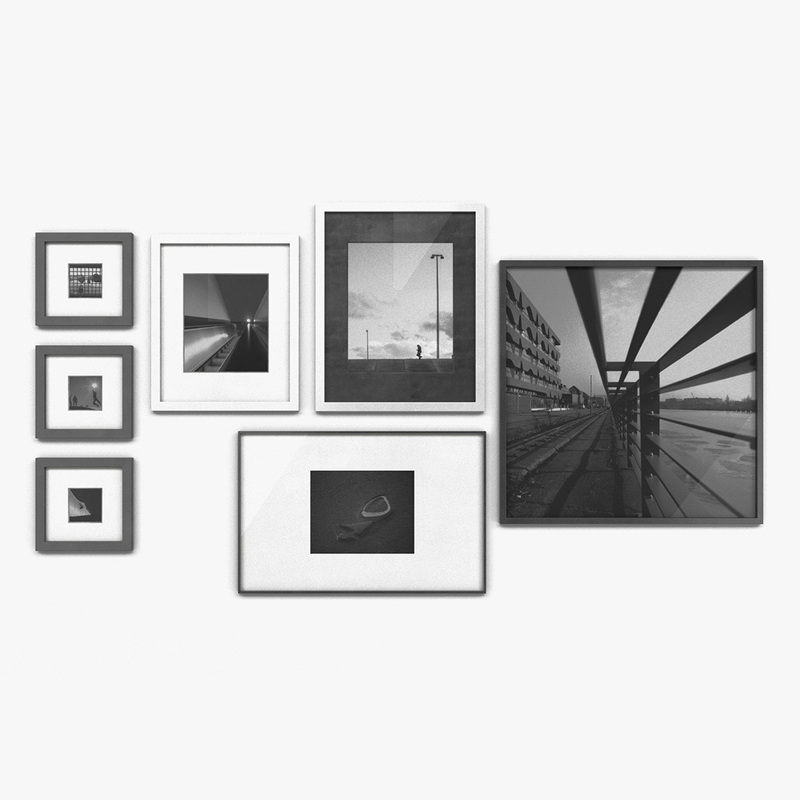 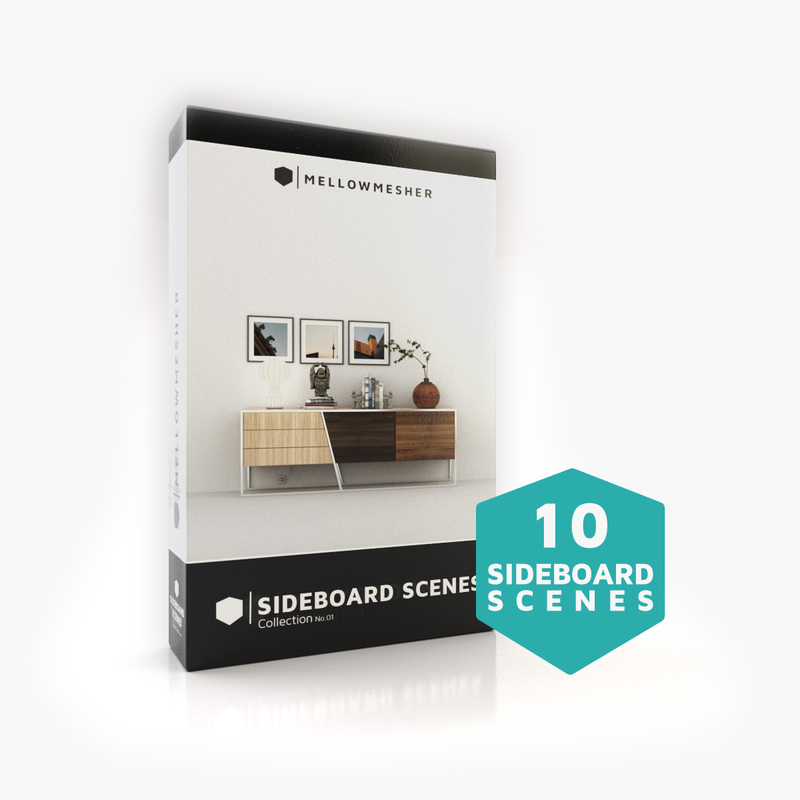 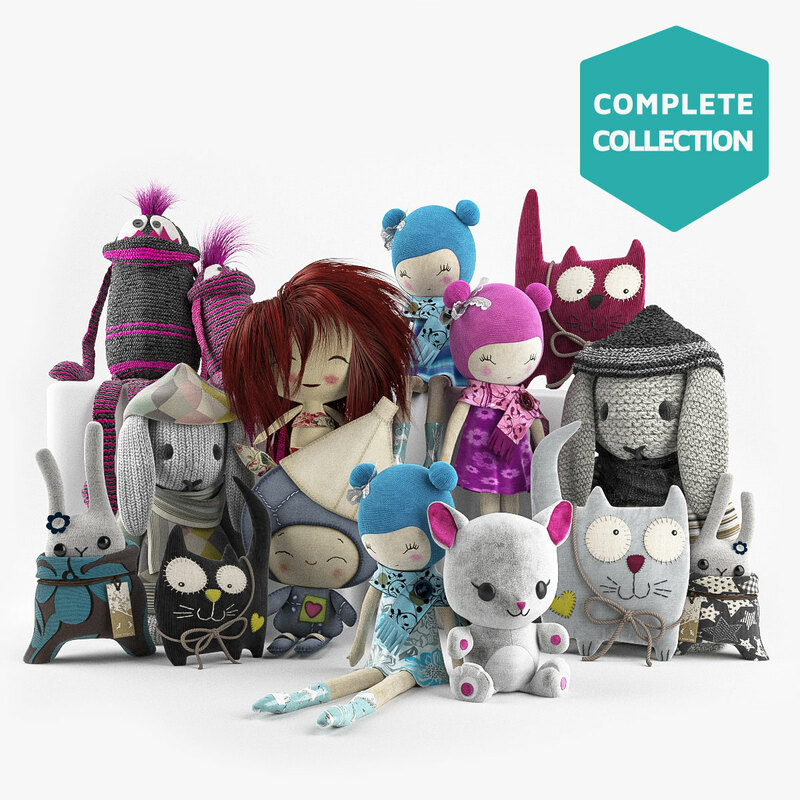 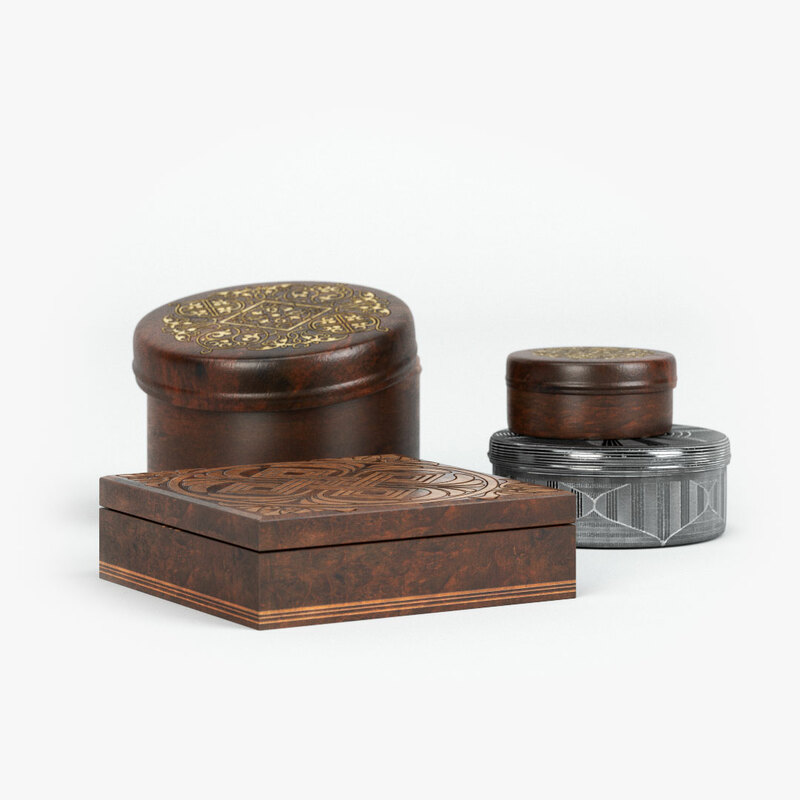 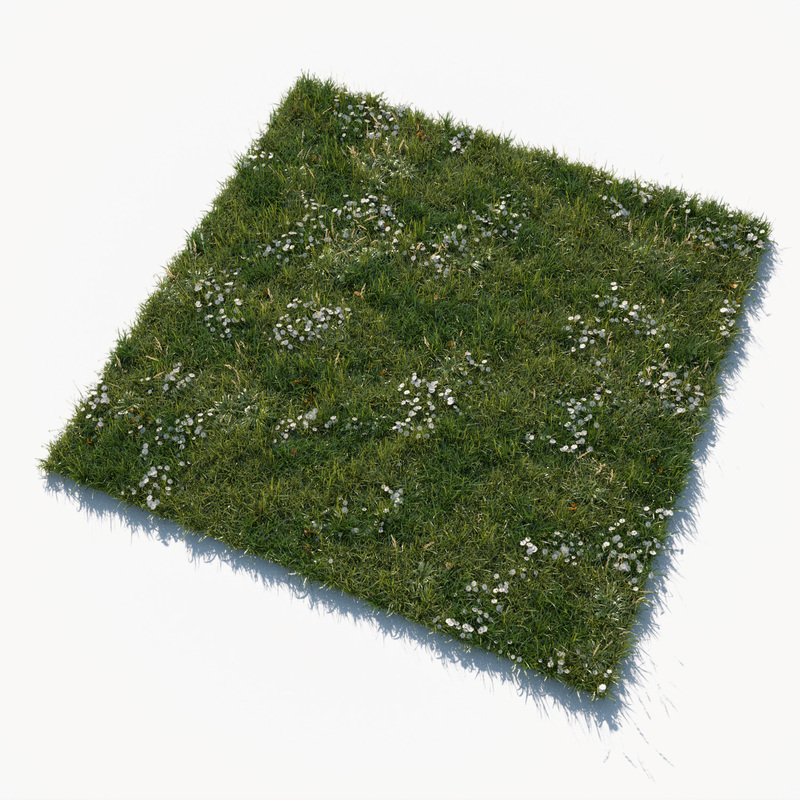 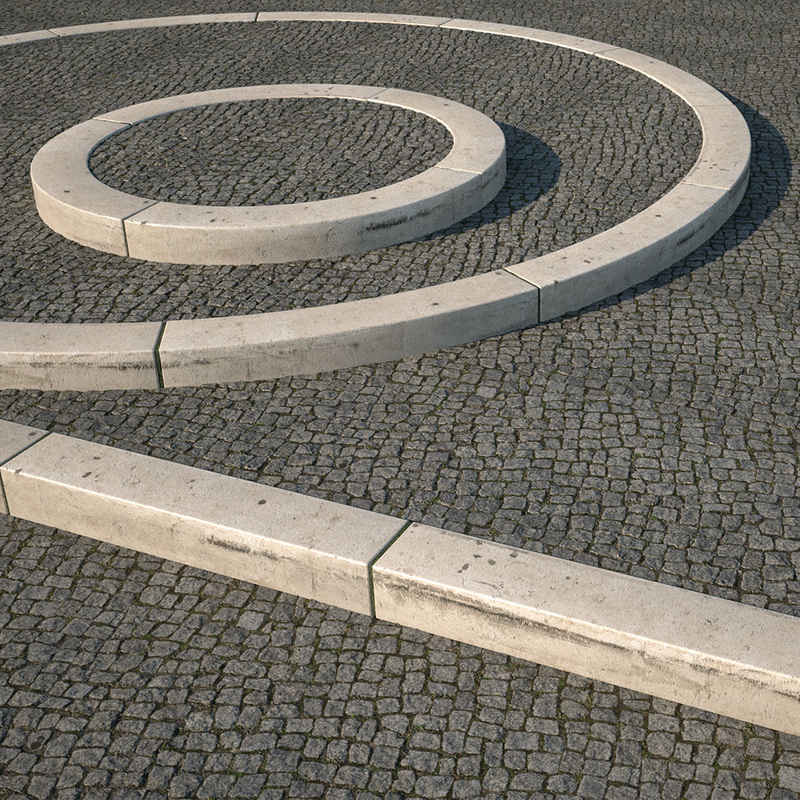 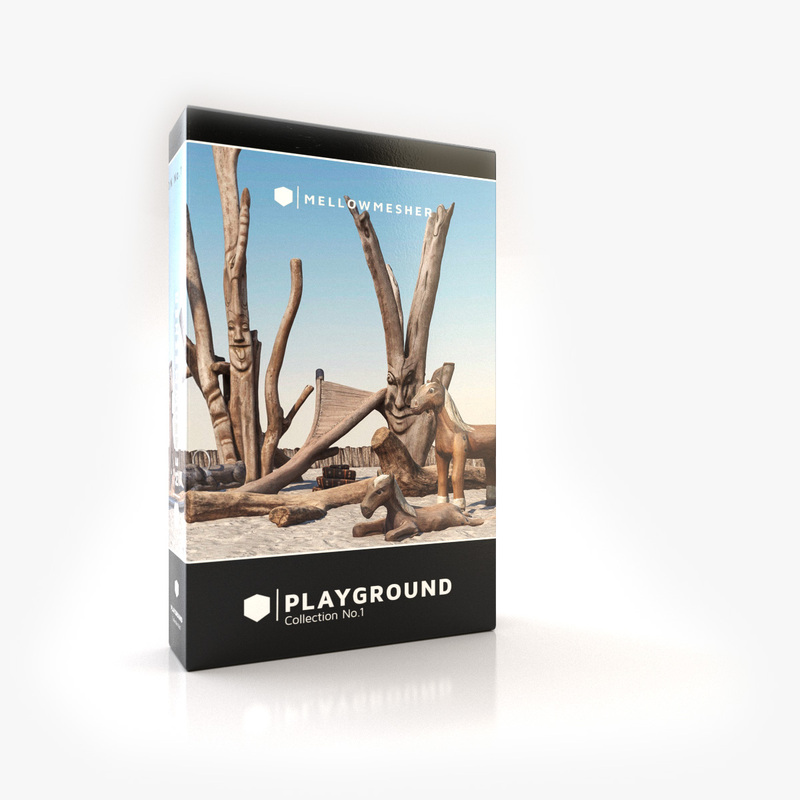 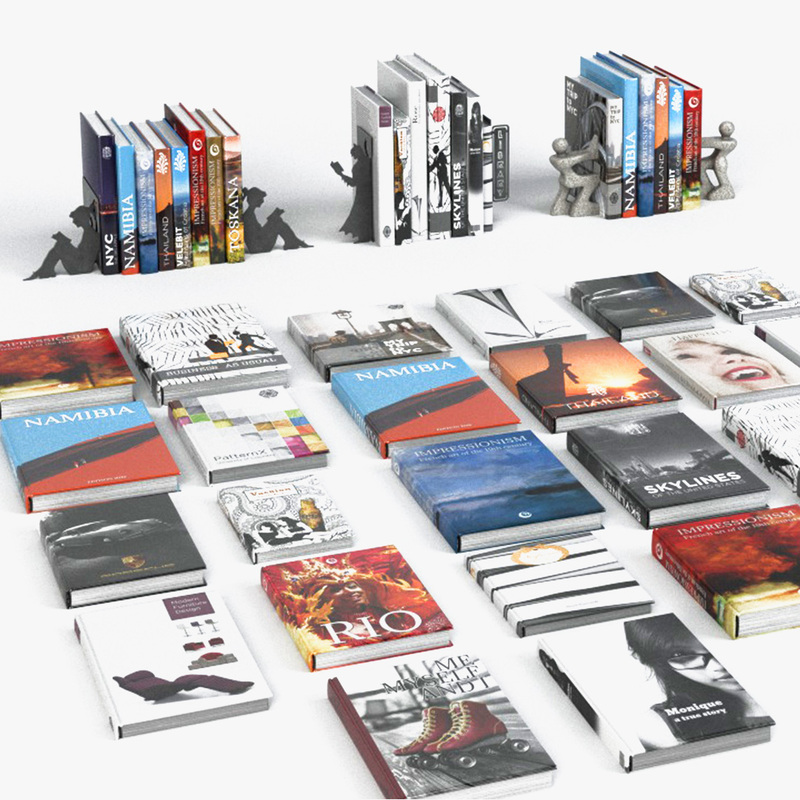 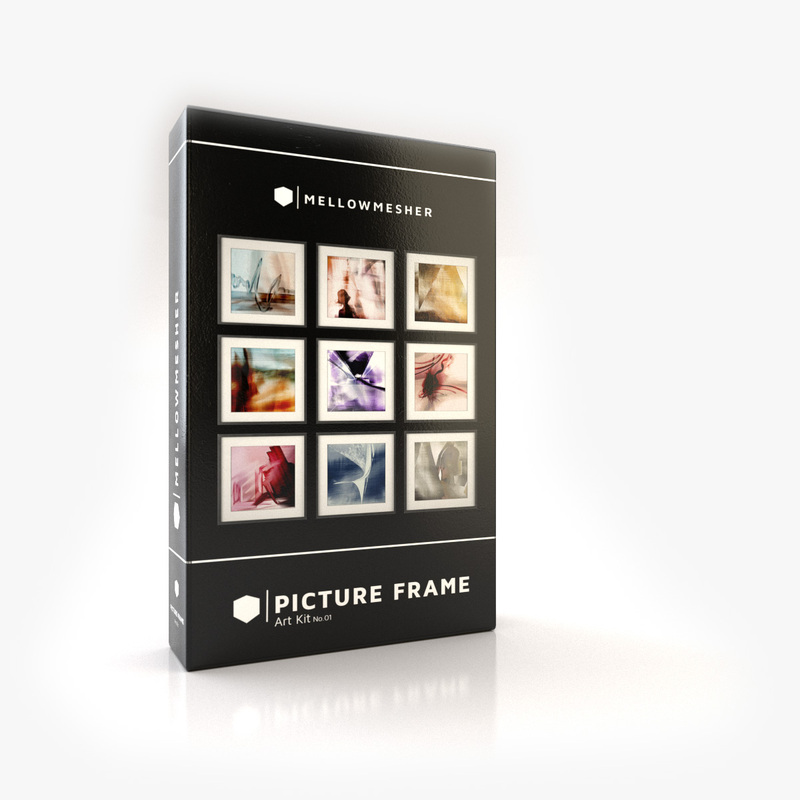 If you don’t want all the complete scenes you can buy them separately on our Turbosquid store.